From 21 to 24 of March 2017, Mekes will be participating at the new and inspiring Graphispag exhibition in Barcelona. 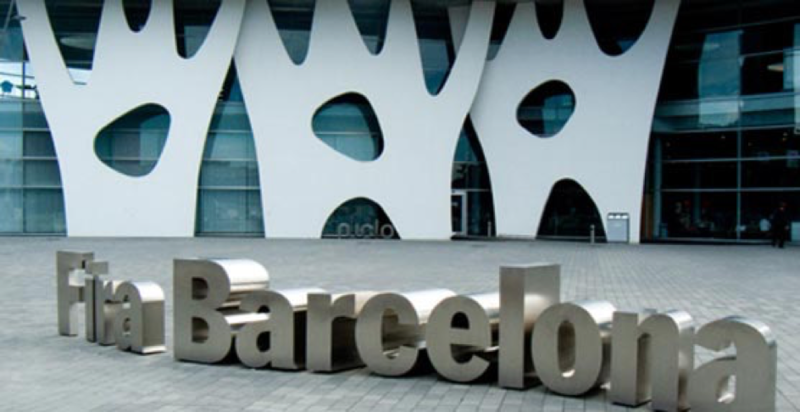 The exhibition will take place at the beautiful Fira in Barcelona. You can find us at booth A177. We can personally welcome you at our booth and shake your hand. During our conversation, we can tell you more about our top machinery and demonstrate various types and models. We can respond to your questions instantly and personally. We appreciate your investment in valuable time and money to visit Graphisbag. If you would like to make sure you meet with any of our staff, please inform us beforehand, and we gladly make an appointment with you. Makes will play the role we do best: connecting between demand and supply for partners in printing services, designers, manufacturers, and suppliers. As our operations in graphic machines extend globally, at Mekes, we felt once more compelled to participate at a trade show of this magnitude. The goals are set to meet new businesses, gather new contacts and leads, but also for direct sales. We will set up our stand (booth A177), and Mekes colleagues from 3 locations will welcome you as our visitor.